Sitting on the shore the Lakeside Hotel offers stunning views of Lake Windermere. Sumptuously furnished throughout Lakeside offers en suite rooms a 17-metre pool and wonderful spa treatments and free fibre-optic Wi-Fi in all bedrooms and meeting rooms. 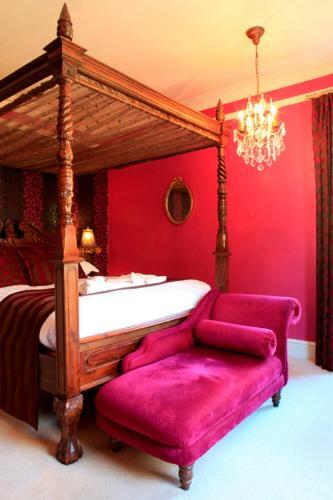 This former 17th-century coaching retains many of its original features including oak panelling and real fires. 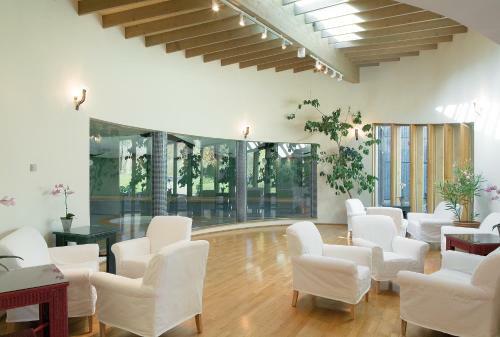 Relax in the Oval Room or take in the fantastic panoramic view of the lake from the roof garden. 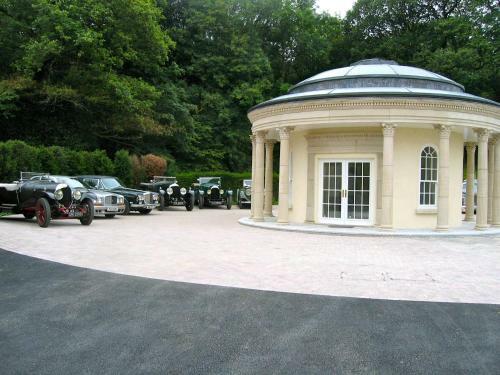 The Lakeside Hotel has its own Health & Leisure Spa with facilities including a pool spa bath and gymnasium. Indulge in the Spa treatment rooms where massage body wraps and reflexology are available. Using the finest produce from Lakeland farms fine dining is on offer in the restaurant. Alternatively a lighter menu is provided at Ruskin’s bar. Traditional breakfasts are included in the room rate. 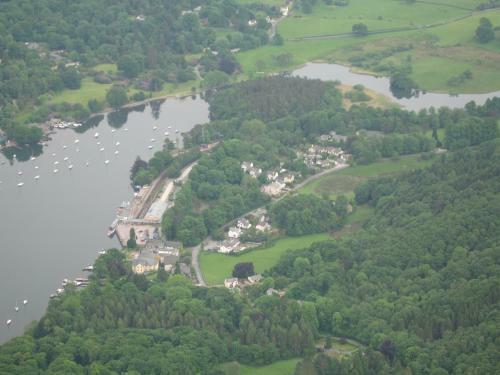 Lakeside is perfectly situated for a boat trip on Lake Windermere. 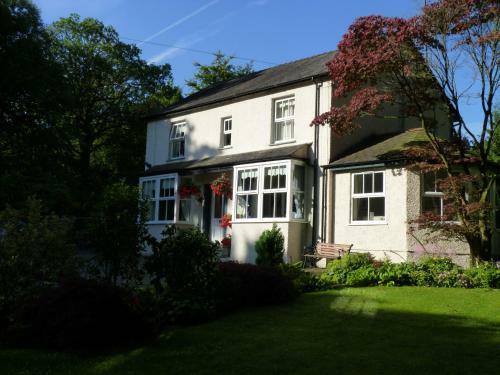 Bowness and Ambleside are also within easy reach offering great shops cafes and restaurants. Free parking is available.